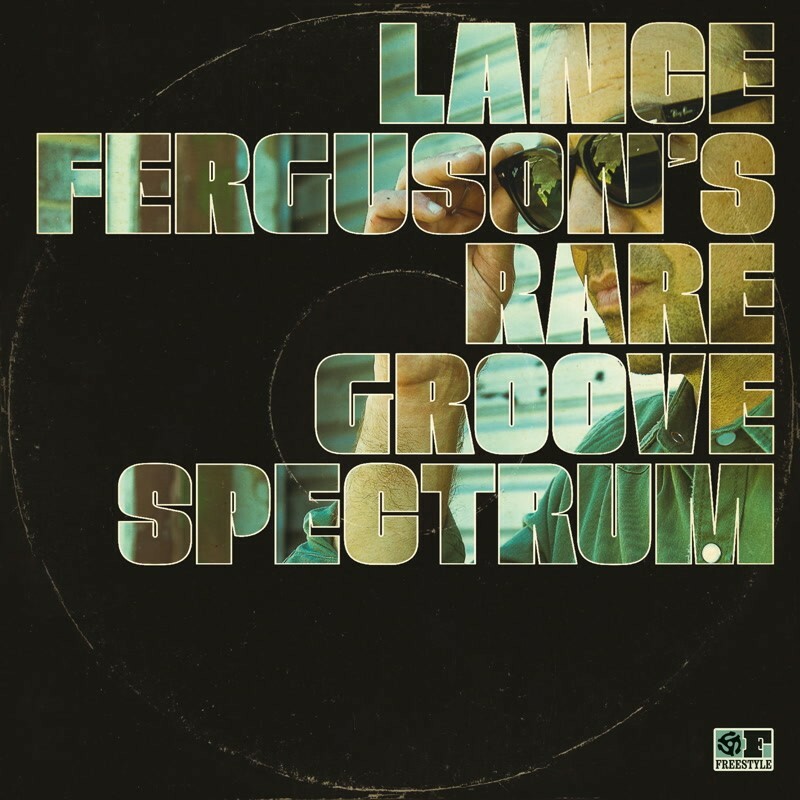 Multi-talented writer, producer and performer Lance Ferguson enlists the help of members of The Bamboos, The Putbacks and Hiatus Kaiyote to deliver this super album chock full of covers of funk, soul, jazz funk and rare groove classics, rarities and obscurities. The spread of style represents Lance’s broad tastes and he describes the selections as almost like DJ re-edits but done with a live band. The thumping Deep Funk grail ‘Egg Roll’ is given a touch that sounds like it was delivered by a cover group 40 years ago and retains the grittiness of the era, James Mason’s anthem ‘Sweet Power Your Embrace’ is rebrushed in Latin shades and given a Brazilian groove that works so well – again the production puts it as a late 70s obscurity – while Pleasure’s ‘Joyous’ is slick and punchy. The rework of Anderson Paak’s is a stroke of genius mixing old school boogie with a Donald Byrd-esq horn line and a jazz funk vibe, Jack McDuff’s organ funker ‘Oblighetto’ thunders along while Earth, Wind & Fire’s classic ‘Brazilain Rhyme’ is taken into West Coast jazz-boogie territory. Utterly brilliant album that both pays respects and takes each track into new dimensions. ESSENTIAL.